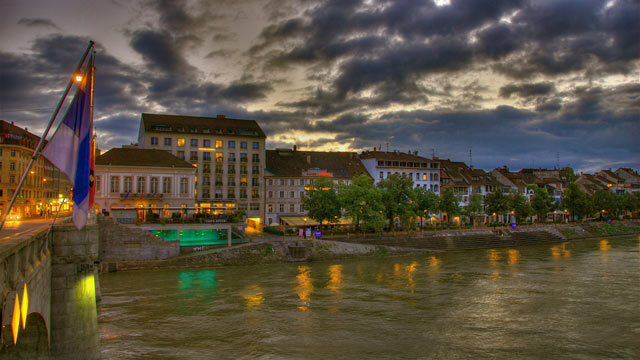 River cruises - from The Rhine, River Seine, Danube River and more - let you rack up a maximum of destinations and experiences with a minimum of hassle. 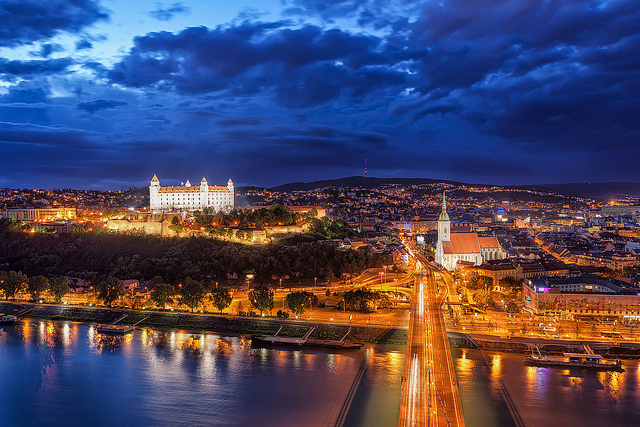 Many seasoned river cruisers can attest that once you see the jewels of Europe from a luxury cruise ship floating down one of the continent’s rivers. 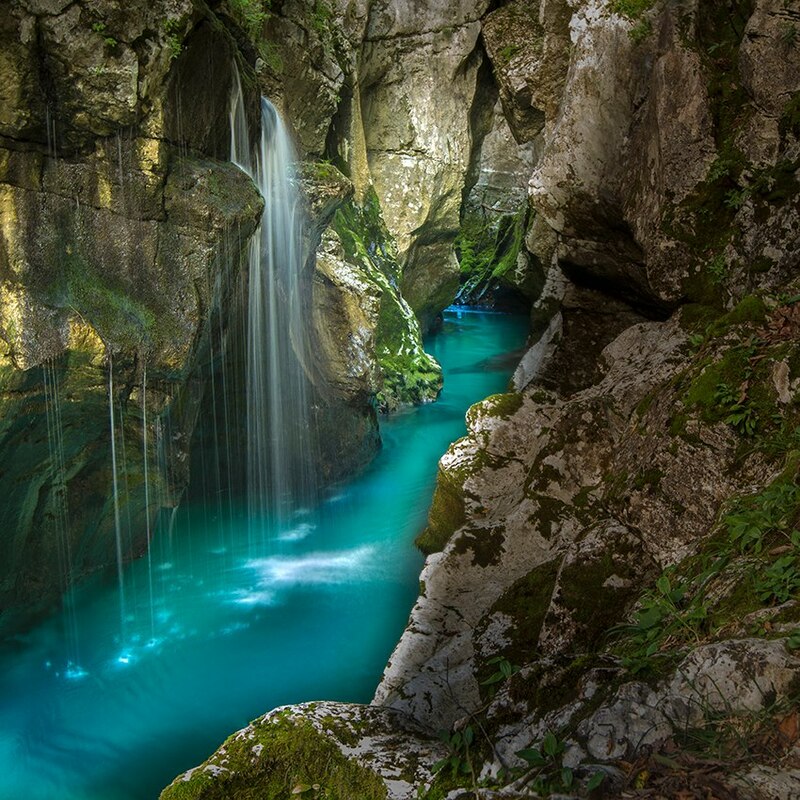 The Soča river flows through western Slovenia and northeastern Italy. 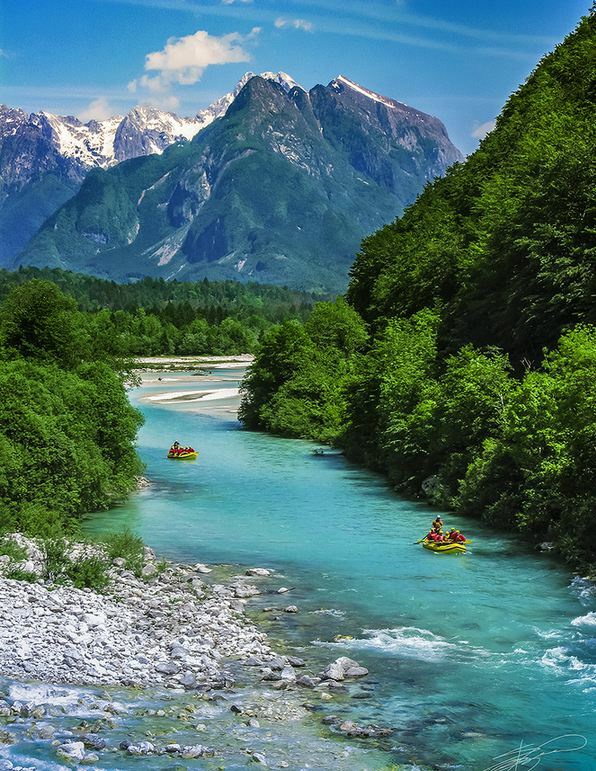 Now, such a beautiful river is bound to create the perfect platform for joyous rafting expeditions.